The Deer Haven Inn offers a choice of lovely inn rooms with fireplaces and one or two beds. 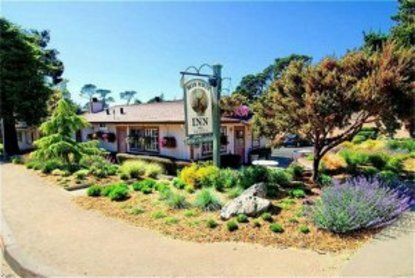 Located amidst a lush Monterey Pine forest and within a short walk to the spectacular Asilomar State Park and Beach. Additional Information: Children under 12 years stay free using existing bedding and in same room as parents.